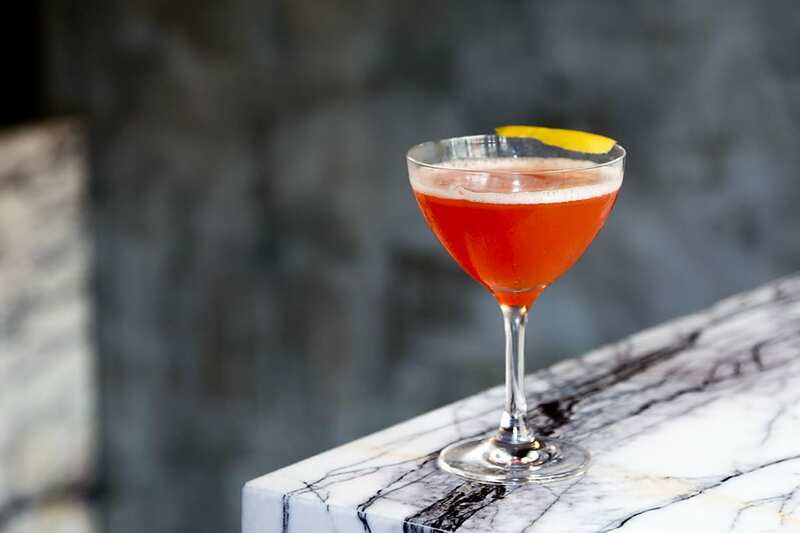 Originally invented by Sam Ross (creator of the Penicillin cocktail), the Paper Plane cocktail is a bitter butterfly rooted in amaro and whiskey. The simple equal-parts recipe has landed on bar menus around the world, like at Rebelle in New York (pictured above). Add all the ingredients with ice to shaker. 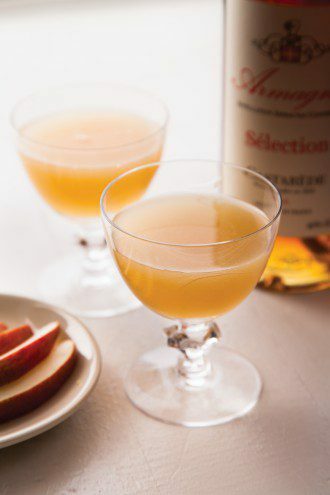 Shake and strain into a chilled coupe, then garnish.